Back | Home > Case examples > Continu, part of the House of HR, acquires Hartd. Continu, one of the companies within the House of HR (± € 1.5 billion in turnover), has acquired temporary employment agency Hartd., one of the Dutch industry leaders in seconding people in installation and mechanical, metal and electrical engineering. Hartd. was founded in 2012 by Wouter Gudde and Jacco Vingerling. 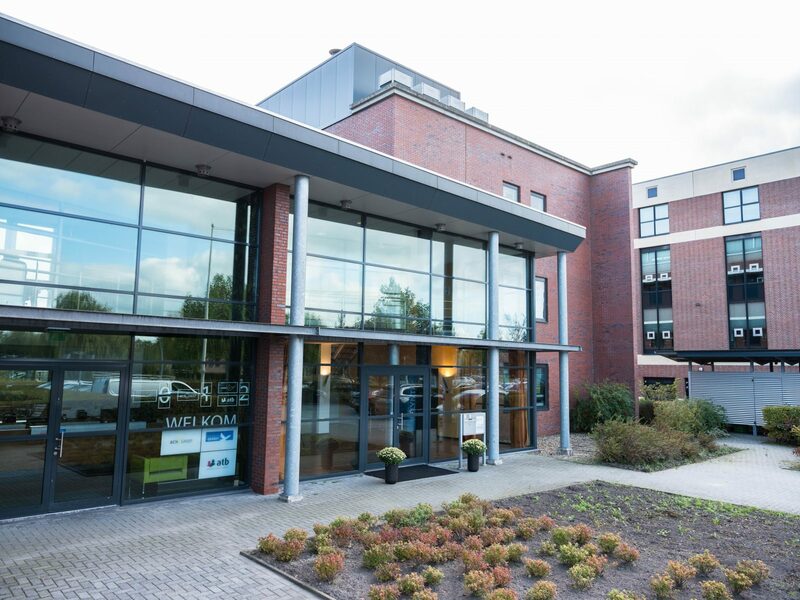 From the town of Vorden and later also from Veenendaal, the specialised temporary employment agency quickly developed into a large team of over 100 employees. In a short time, the company managed to build a strong reputation as a niche specialist in mechanical and electrical engineering. In 2018, the owners realised that Hartd. would benefit from entering the next growth phase under new ownership. In the search for a new owner, it was of great importance to Wouter and Jacco to find a buyer with whom the team could identify. This has ultimately led to the choice for Continu. Late 2018, Continu acquired 100% of the shares in Hartd. Both Wouter and Jacco will stay on as a part of the company for the coming period to facilitate a smooth transition. Marktlink operated on the side of the seller Hartd. during the entire transaction process. Part of the services was writing the bid book, selecting and approaching potential buyers, starting the negotiation process, and getting agreement on all the final legal documents. “Marktlink presents itself as an informal, accessible no-nonsense M&A advisor. It has a feeling for the right quality and has always put our interests first. In addition, knowing both their and our industry was of much-added value. We are very happy with the entire process and the final result,” as told by Jacco and Wouter.